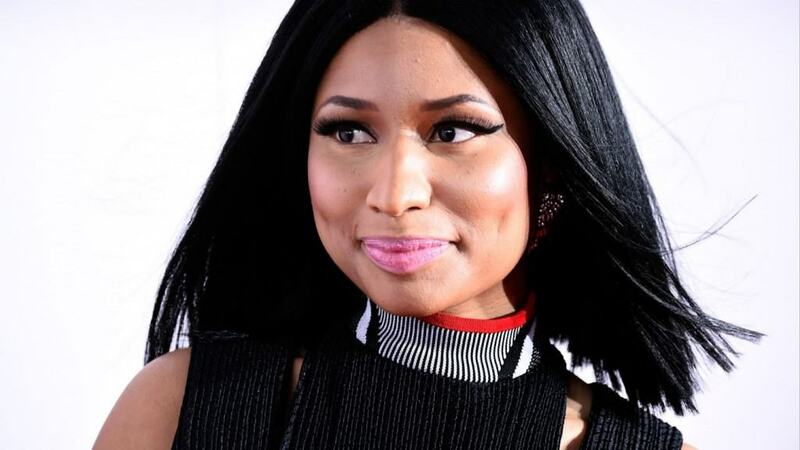 Nicki Minaj has been at the top of the rap game since her official debut in 2010. Even though she’s one of the biggest acts in music today, the rapper has never won a Grammy Award. 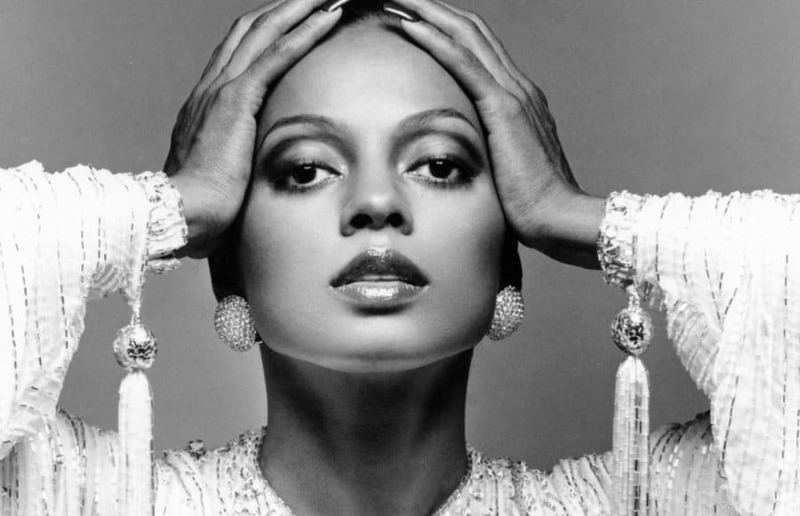 Diana Ross was the lead singer of the legendary group The Supremes. She has a phenomenal musical catalog, but has never won a Grammy despite her numerous nominations. 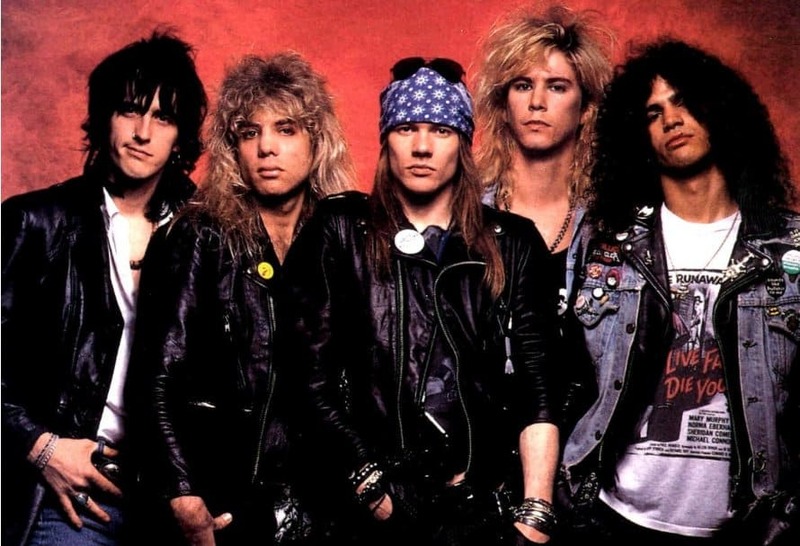 Guns N’ Roses are one of the most successful rock bands. Even though they’re extremely successful, the group never won a Grammy Award. 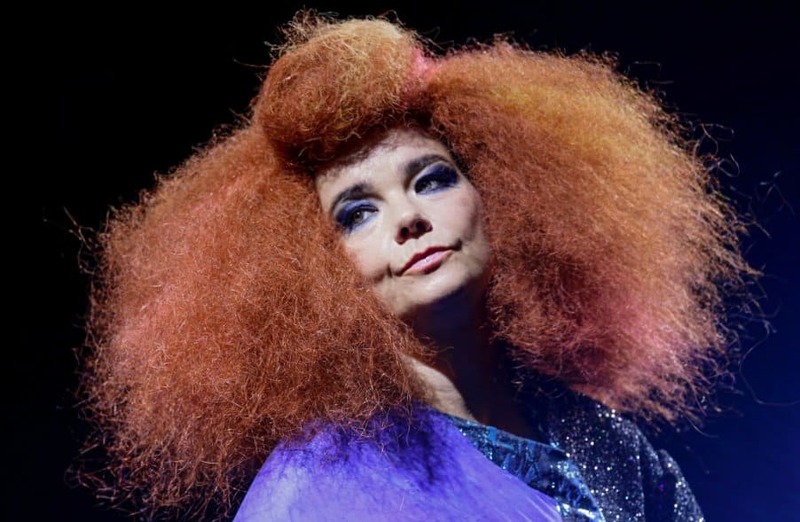 Björk is a successful singer and is considered iconic to many fans. She’s been nominated at least 13 times, and has gone home empty handed each time. 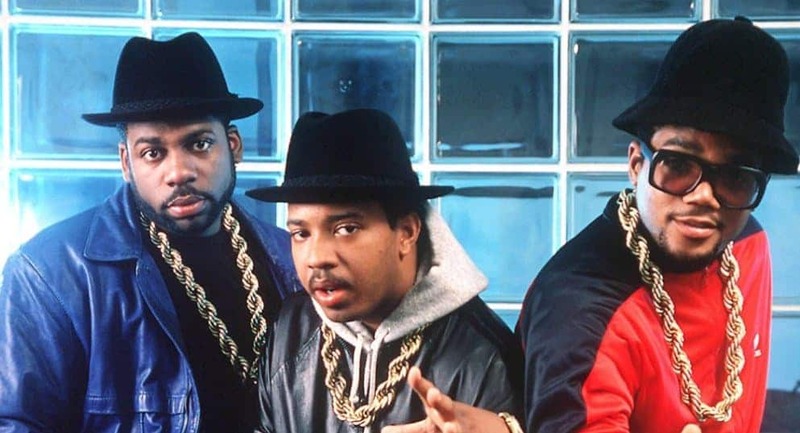 Run D.M.C. are Hip Hop pioneers. They pretty much paved the way for many rap artists to become successful in the industry. 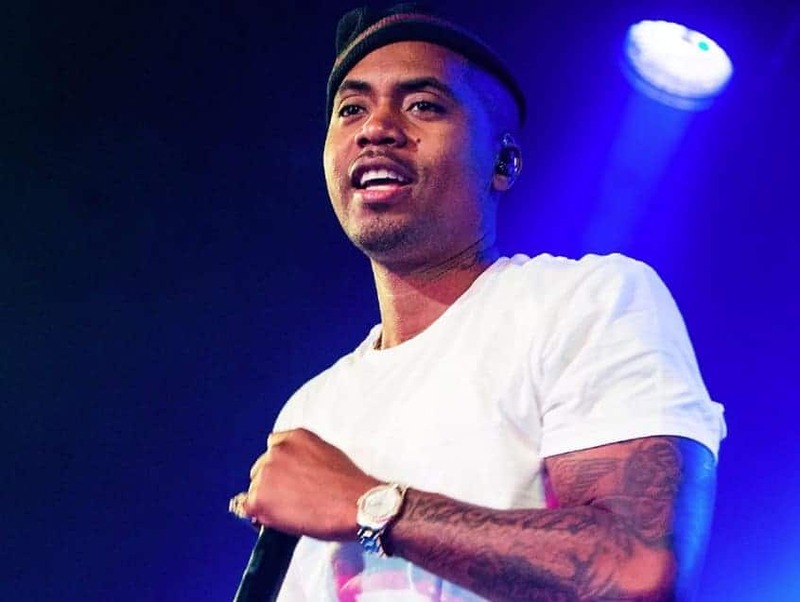 Despite their influence on the Hip Hop culture, the group never won a Grammy. 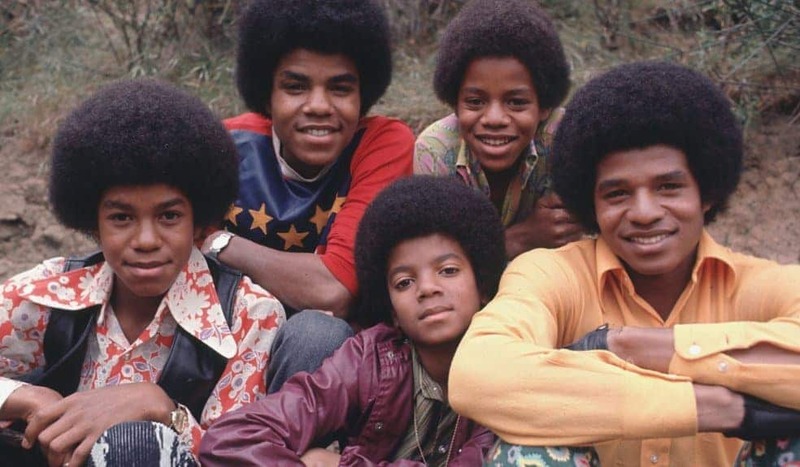 Jackson 5 helped paved the way for many groups and child stars in the entertainment industry. They had many number one hits on the Billboard charts and were very successful. Their success, however, never earned them a Grammy. 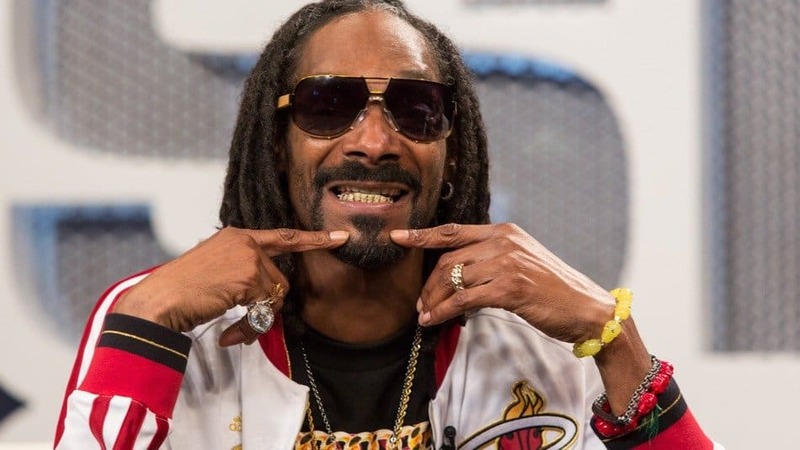 Snoop Dogg may be one of the highest Grammy nominated artist that has yet to win an award. He’s been nominated 16 times throughout his career, yet has not taken home a single award. 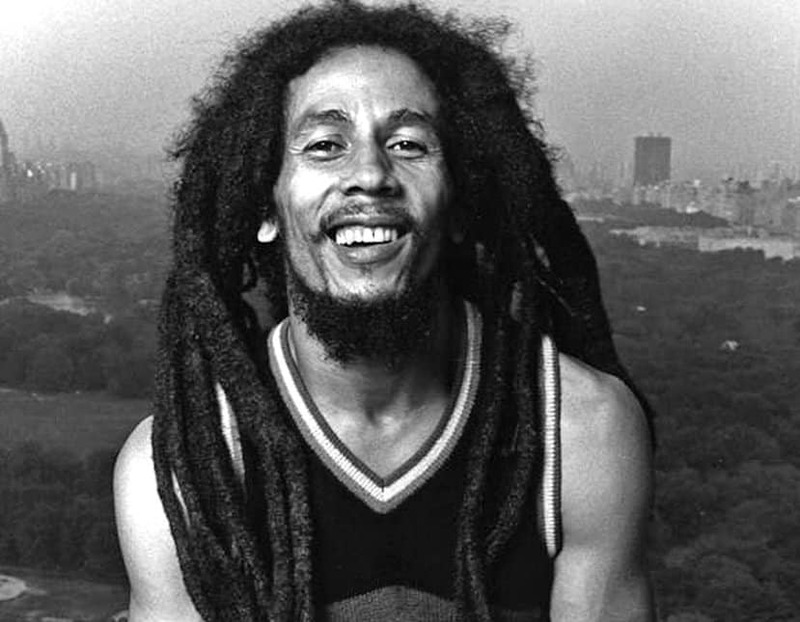 Bob Marley is without a doubt a reggae legend. The late artist never won a Grammy, but he did receive a Grammy Lifetime Achievement Award in 2001.